Australia’s third quarter in 2017 reflected a strong performance in the real estate investment sector, recording $23.3 billion in total investment volume equating to a $3.3 billion increase from the previous year. 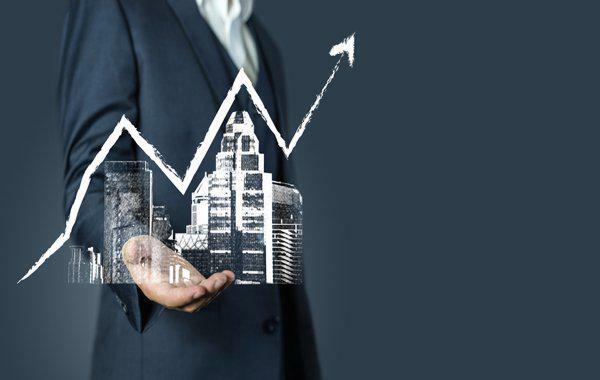 According to Cushman & Wakefield’s recent research on Australia’s real estate investment activity, commercial real estate performed well with a recorded figure of $8.8 billion, while retail assets recorded $2.4 billion, up 45 per cent quarter-on-quarter. “Activity was divided between large format retail and neighbourhood centres. However, the standout transaction was GPT’s 25 per cent acquisition of Highpoint Shopping Centre for $680m at 4.2 per cent,” the research said. Unlisted funds continued their run of strong buying activity, ending the quarter at $1.5 billion in net purchasing. In contrast, REITs retuned to net selling at $120m in the red. The office sector continues to provide much of the liquidity, accounting for almost $5bn (56 per cent) of total investment, This was assisted by several large transactions including the 50 per cent purchase of Wynyard Place by AMP and Unisuper for $900m. The research revealed a decrease in foreign investment, with a recorded $2.5 billion that reflected a slow-down throughout the year from 48 per cent in the first quarter 2017 to 29 per cent in the third quarter. “Singaporean-based investors committed $1.2 billion over the quarter, led by Suntec REIT’s acquisition of the Olderfleet Building in Melbourne CBD for $414 million,” they said. Although the figures look promising approximately $2 billion worth of investment will be needed in the next quarter in order to match last year’s result. This would represent an increase of 47 per cent on the fourth quarter 2016 result. Australia’s more popular investment opportunities were expected to lie within retail assets, given their strong relative value proposition. With several high quality assets for sale, this should support deal activity over the remainder of the year.